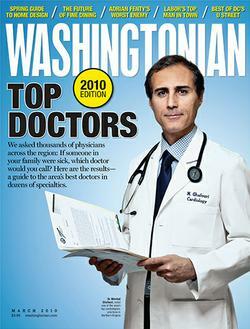 Dr. Bhojani was born in London and grew up in Malawi, Central Africa. She moved to the US for college and attended Brown University where she received a Bachelor of Science with Honors in Neuroscience. 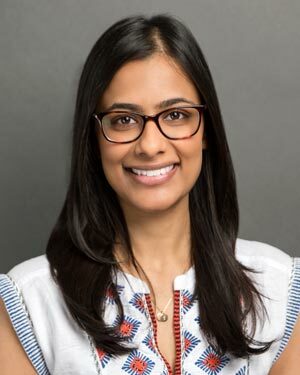 She received her medical degree at Brown University School of Medicine in 2013 through the Program in Liberal Medical Education and completed residency training at Georgetown University Hospital. 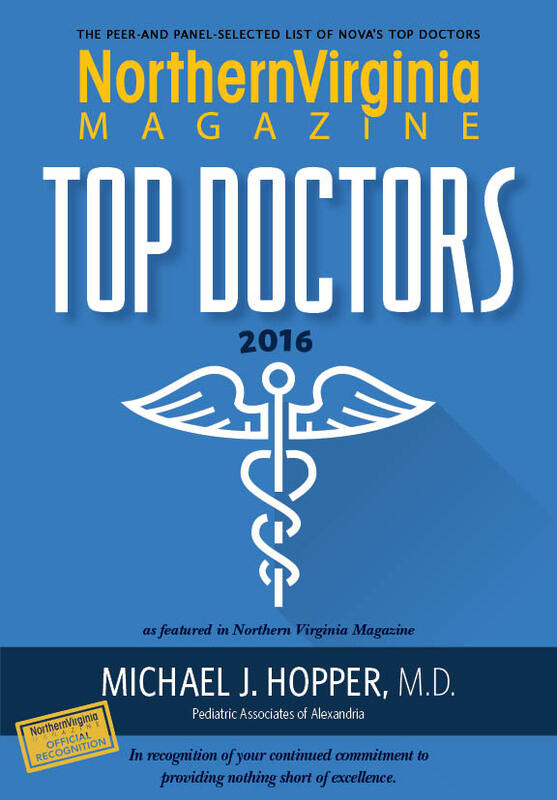 Dr Bhojani is board certified by the American Academy of Pediatrics and a member of the medical staff at Inova Fairfax Hospital and Inova Alexandria Hospital. She has a special interest in global health and medical education. Dr. Bhojani considers herself African at heart and in her spare time enjoys photography, yoga and painting!